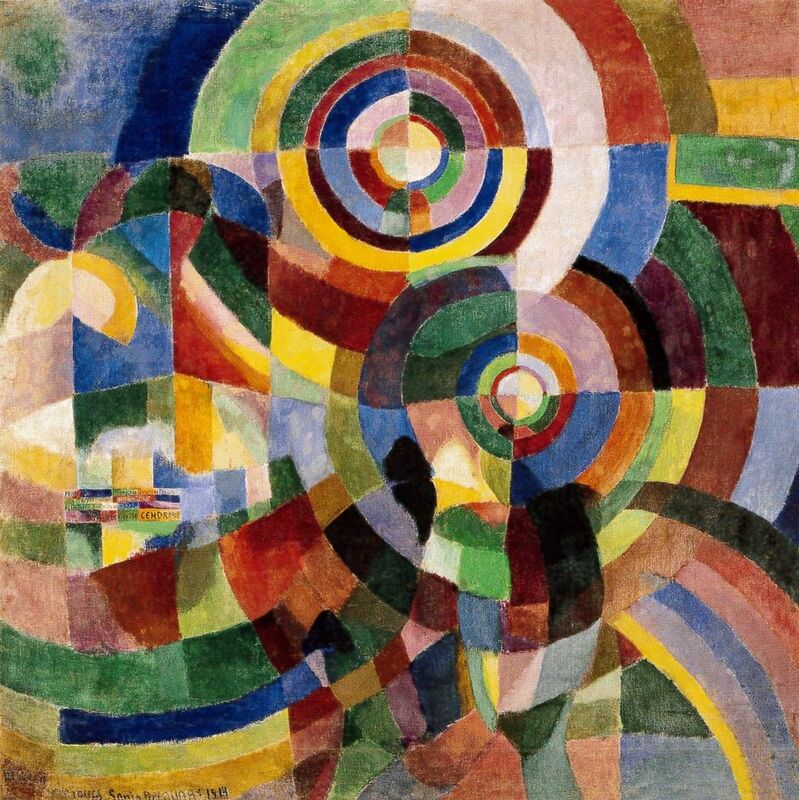 The first UK retrospective to assess the breadth of Sonia Delaunay, a key figure in the Parisian avant-garde who became the European doyenne of abstract art. Tate Modern looks at the artist's practice across a wide range of media, from groundbreaking paintings to textiles and clothes, as well as innovative collaborations with poets, choreographers and manufacturers. The exhibition shows how the artist dedicated her life to experimenting with colour and abstraction, whether embroidering poetry onto fabric, turning her apartment into a three-dimensional collage, or creating costumes for Diaghilev's Ballets Russes. What are the best dining options near Sonia Delaunay London? Sonia Delaunay gyms, sporting activities, health & beauty and fitness. The best pubs near London Sonia Delaunay. Sonia Delaunay clubs, bars, cabaret nights, casinos and interesting nightlife. Where to have your meeting, conference, exhibition, private dining or training course near Sonia Delaunay. From cheap budget places to stay to luxury 5 star suites see our special offers for Tate Modern hotels, including Holiday Inn Express London Southwark from 76% off.